When you tell yourself that you can’t have something you want it more. Give yourself a treat once a day ( ie. half a cookie) and you won’t feel you are missing out. Fad diets don’t work. 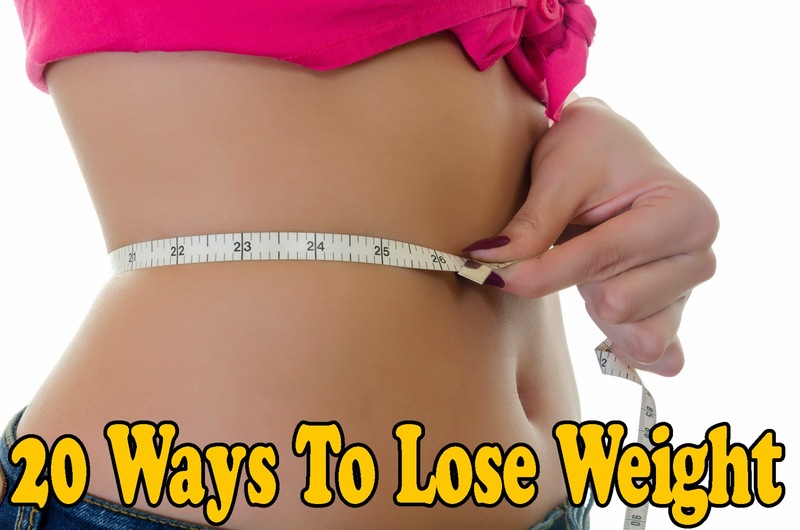 If you lose weight fast chances are that you will gain it back ( and more) just as fast. It takes time to put it on and time to take it off. …and ward off those cravings.